This is Raison d’etre alive! Put yourself in a comfortable position, light some candles in a darkened room and open a bottle of red wine of your choice. Prepare for meeting raison d’etre live in your living room. Press the play button and imagine a dark place: hear a distant sound that multiplies and coming closer and closer. The sound becoming a sonic swarm that surrounds your body, penetrating your mind and makes your soul trembling in its sublime foundation. Now, inhale a massive amount of air and hold your breath for a while. Constantly repeat. Let the sonic landscapes trigger your experience. Be enlighten. 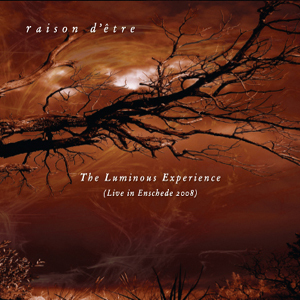 ‘The Luminous Experience’, recorded on the darkest hour of Midsummer night 2008 in Enschede (The Netherlands), is the first complete live album from raison d’etre featuring the whole set of one concert. 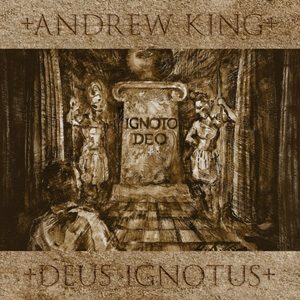 The live set mainly contains live only material: a mixture of composed and improvised elements that has never been experienced on CD before. 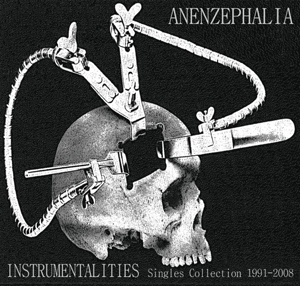 Present here are also some live adapted compositions from the albums ‘The Empty Hollow Unfolds’ and ‘Metamorphyses’. 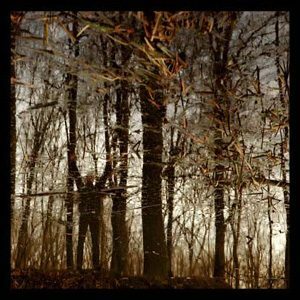 ‘The Luminous Experience’ is the 11th original album by raison d’etre since their first album ‘Prospectus I’, released 15 years ago.